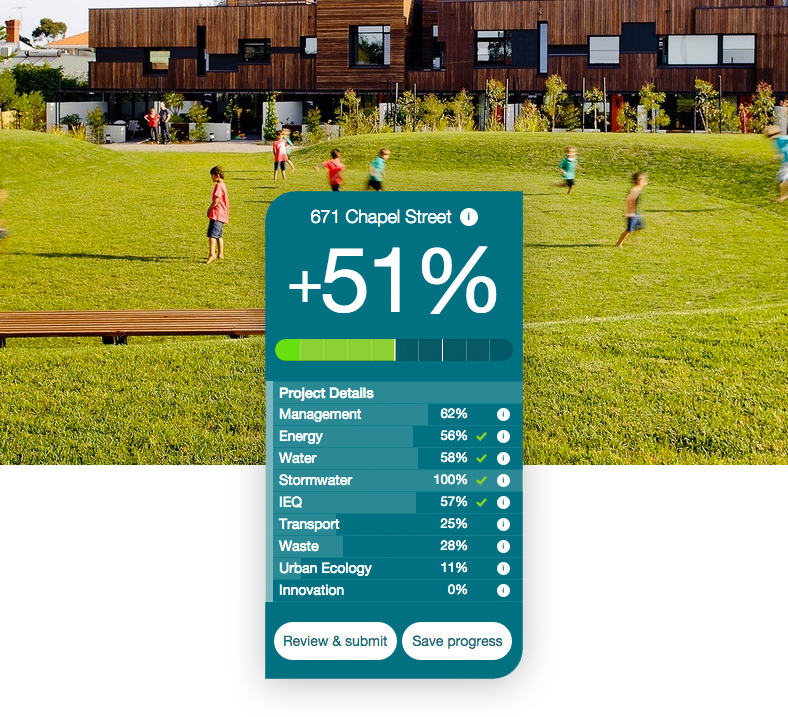 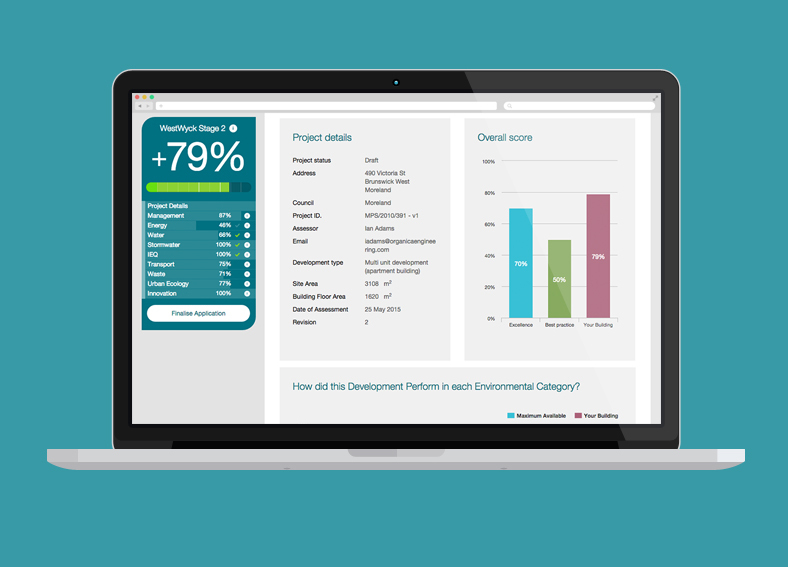 As part of our ongoing partnership with Two Bulls, we collaborated on the design and development of The Built Environment Sustainability Scorecard (BESS). 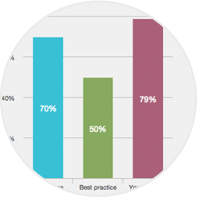 BESS assesses energy and water efficiency, thermal comfort, and overall environmental sustainability performance of your new building or alteration. 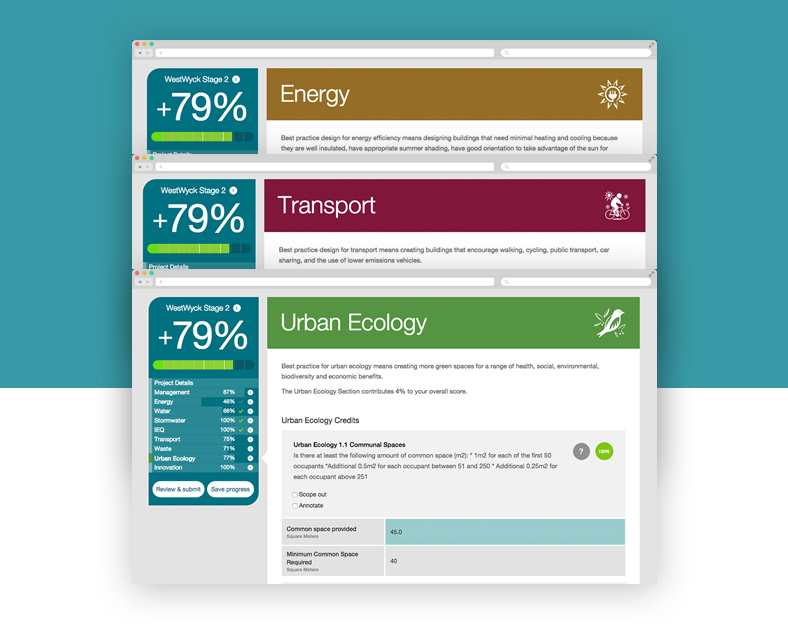 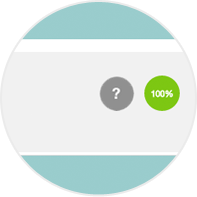 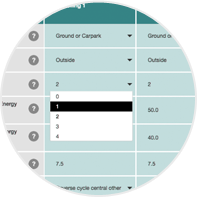 It was created to assist builders and developers to demonstrate that they meet sustainability information requirements as part of a planning permit applications. 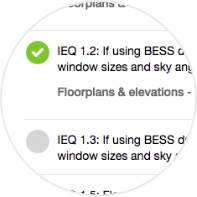 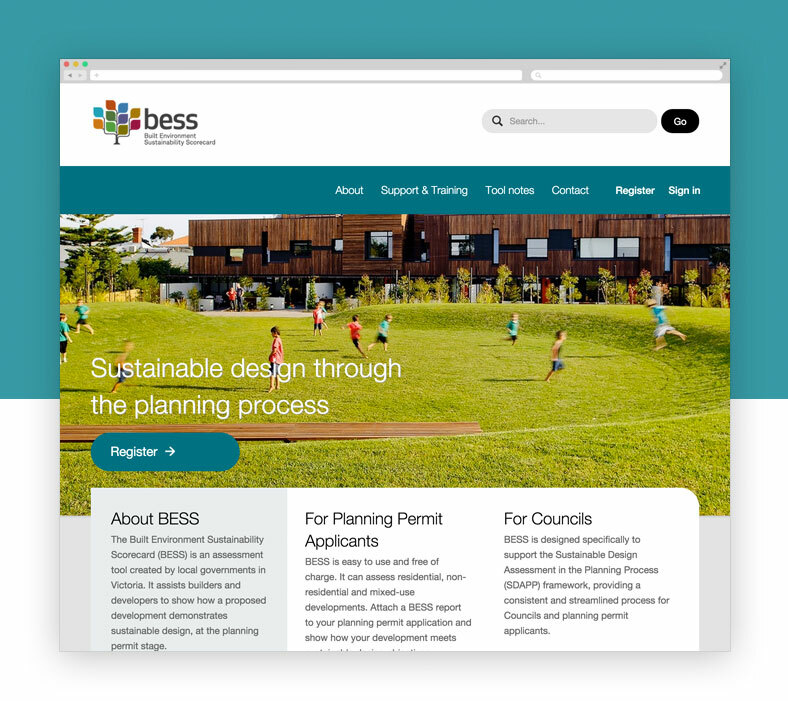 BESS can also be used by any member of the community to assess the design of their home and find ways to make it more sustainable.